For Outstanding Academy Schools and Sixth Forms - facing urgent overcrowding or urgent need for expansion. The Education and Skills Funding Agency (ESFA) announced £50million pot of funds available to support expansion of existing selective maintained schools. Firstly you'll need to demonstrate a need for additional places in the local area, and a demand from parents for more selective places. Secondly, Schools have ambitious and considered plans for increasing access for disadvantaged pupils eligible for the pupil premium, by working with other local schools to achieve this. The funding is available to school to create additional places where they are needed, to enable an increase in it's published adminstrative numbers (PAN). The application deadline is the Thursday 2nd August, in the midst of the summer holidays! 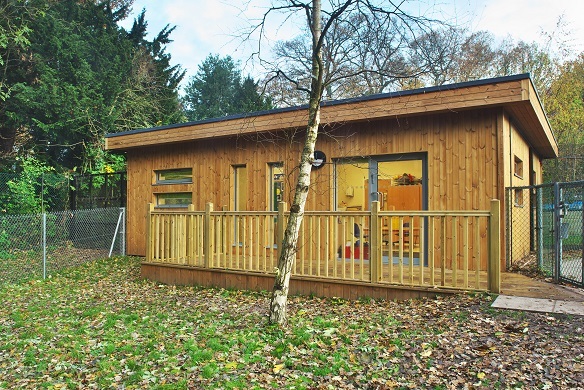 eco-classrooms are well placed to assist with your application, because all applicants need to clearly demonstrate their costs and project planning, showing how you'll deliver the building on time, and on budget, whilst having carefully considered the specific site issues that could arise, and how you'll overcome them. This is an important part of the application that needs full consideration. So if you need a quick build, carefully designed and installed over the summer holiday of 2019, or perhaps have a difficult site, with tricky access or site restrictions. Do get in contact, to see if we can help.